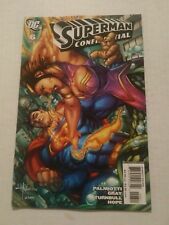 Superman Confidential - 4 Issues - #1,2 3,4 - DC - 2007 In NM condition. SUPERMAN CONFIDENTIAL #1 DARWYN COOKE * TIM SALE DC 2007 NICE!! 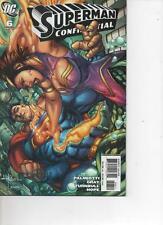 DC Comics, Superman Confidential #1-8, 2007, Mint! This page was last updated: 22-Apr 19:34. Number of bids and bid amounts may be slightly out of date. See each listing for international shipping options and costs.